“Top Chef” is a show where 12 candidates compete, through tests, risk taking, originality and professionalism in order for the jury to make a choice and eliminate the weakest as the contest goes on. Hélène Darroze, Philippe Etchebest, Mihcel Sarran and Jean-François Piège make up the jury. 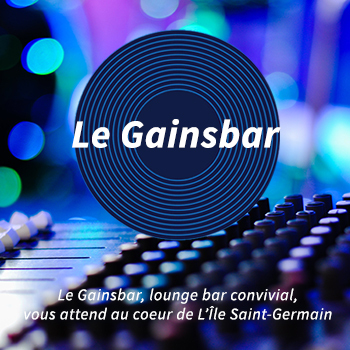 The 12 candidates have been chosen from all around France and Belgium. They are the young hopes of cookery aspiring to be the Top Chef of the year and win the 100 000€. Rotenberg is a journalist, host, and producer for French television. Before being a host, Stephane Rotenberg began as a press journalist. From 1991 to 1997, he worked for a few specialty programmes such as “Sport Auto” or “Auto Journal”. He also signed some articles for general magazines such as VSD, Vogue Hommes and Liberation. From 1995 to 1997, he became a reporter, then the assistant editor of “Turbo” on M6. In 1998, he was chief editor of a few programs on France 2. 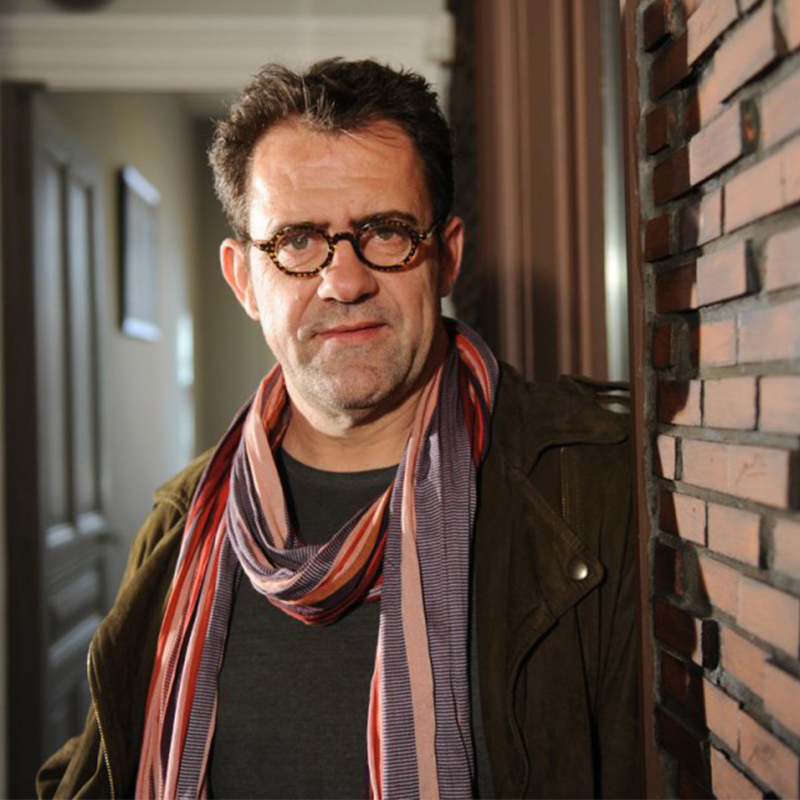 In 1999, he was the associate to the magazines and documentaries’ direction of France 2 and participated to the creation of programmes such as “Comme au Cinéma” and “Union Libre” with Christine Bravo, “C’est au programme”, “Tout le monde en parle”. Philippe Etchebest began by working in all the major houses. He was in charge of the Château Grand Barrail for five years. In 2001, he directed the Château des Reynats where he won his star in 2002. Later on, he obtained two stars from the Guide Michelin at the Hostellerie de Plaisance. He was also “Meilleur Ouvrier de France” in 2000. For him “cooking is an everyday celebration, it brings people together for the best in them, the benefits of sharing”. 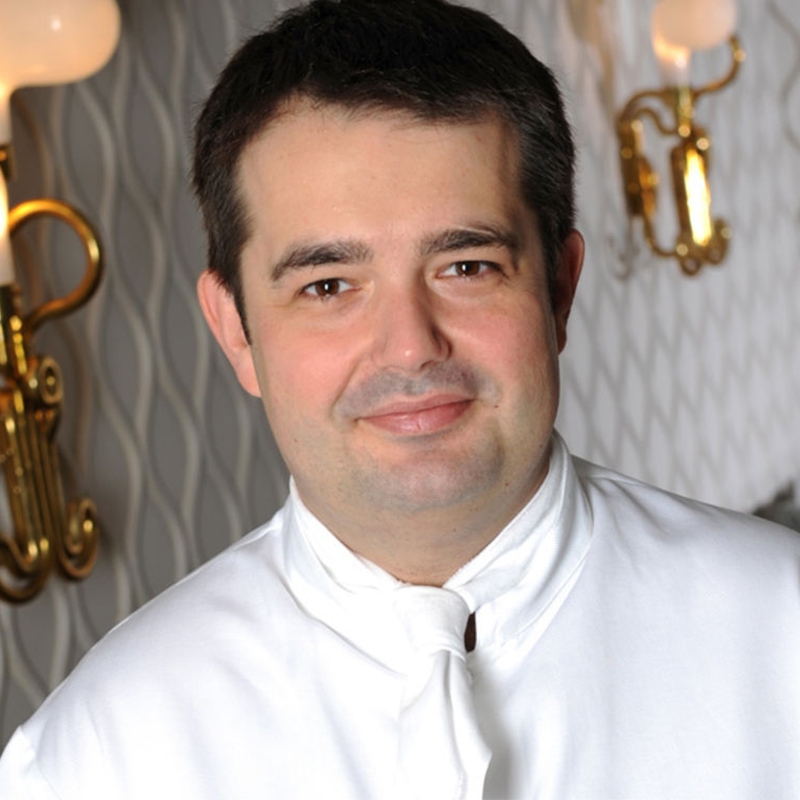 In 2007, Philippe Etchebest was promoted Top Chef “Relais &Châteaux”. In 2008, he was awarded the medal of Ordre National du Mérite. Michel Sarran learned how to cook with his mother, and then Alain Ducasse, Jean-Michel Lorrain and Michel Guérard. In 1995, he opened his restaurant in Toulouse, where he was awarded in 1996 a star in the Michelin guide. Thanks to it, his restaurant became a reference of excellence. He claims that, thanks to his job “we are pleasure merchants”. In 2001, he opened a café in Barcelona, named after his daughter, Emma, with the starred chef from El Palace, Romain Fornell. Because of this café, Michel Sarran obtained his second star in the Michelin guide and four chef hats in the Gault & Millau. Hélène Darroze is part of the fourth generation of a great family of cooks. She started her studies at the Superior School of Commerce in Bordeaux. Afterwards, she joined Alain Ducasse’s teams at the Louis XV in Monaco. After three years of collaboration, Alain Ducasse invited her to come “on the other side of the ovens”. Hélène Darroze’s father gave her the keys to the family kitchen “Relais & Château” in 1995, where she stayed for four years. She claims, after improving her skills, that “cooking is living and living is cooking”. In 1999, she won her first star in the Michelin guide, at 35 years of age, thanks to her restaurant in the 6th district in Bordeaux. She was then the only female chef to have this privilege. After this, Hélène Darroze opened two restaurants: the Connaught in London where she obtained two stars (only French woman to have had the privilege, once again) and the Raff House in Moscow. Jean François Piège began with Alain Ducasse at the Plaza Athénée, which allowed him to be awarded three stars in the Michelin guide. He then became chef at the Crillon in Paris, before buying the brasserie Thoumieux in Paris, in 2009 with Thierry Costes. In 2010, he opened a gastronomic restaurant on the first floor of the brasserie. In 2001, he created the Hôtel Thoumieux with fifteen rooms reflecting the country life style, but in Paris. In 2013, Thoumieux grew bigger, welcoming the bakery Gâteaux Thoumieux. Jean François Piège obtained two stars in the Michelin guide and was elected chef of the year in 2011. His mentors, such as Christian Constant, Alain Ducasse or Bruno Cirino, encouraged him in the skills and love of fresh produce, which Jean-François Piège always had and still has today. He is now known for being a perfectionist and defines himself as “an ingredients’ revealer”, relying on the essential aspect which according to him is the ingredient. 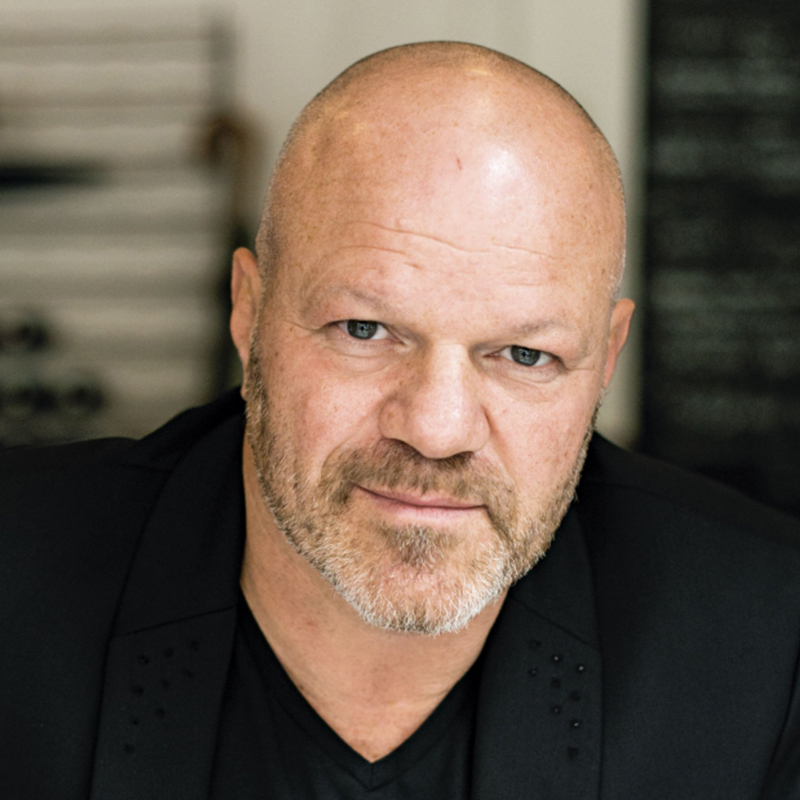 The public knows Jean-François Piège because of his participation to a special edition of “An almost perfect diner”, but first and foremost since he is a member of the Top Chef’s jury on M6. 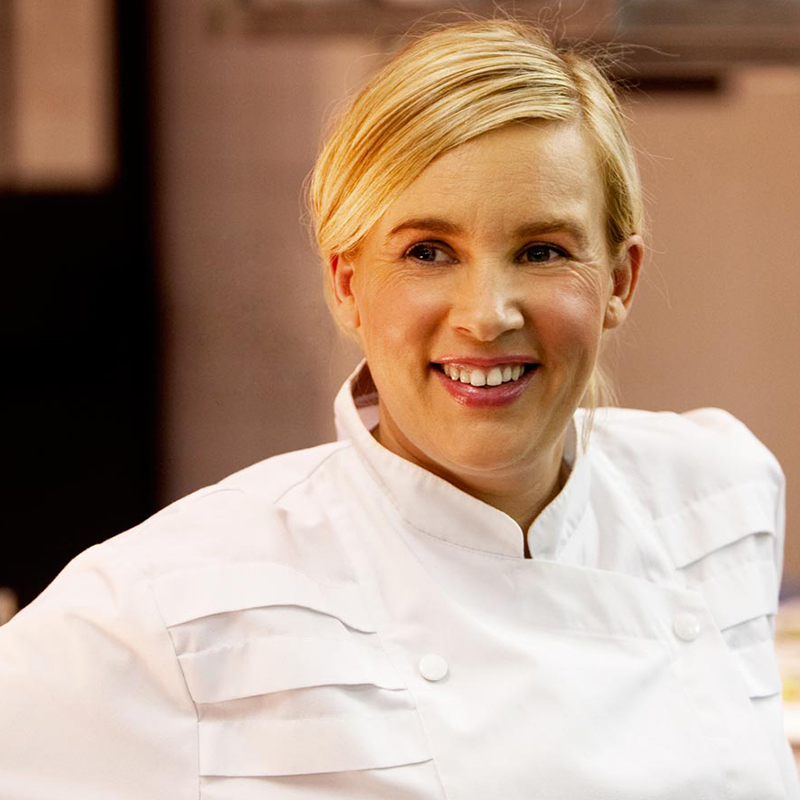 M6 will broadcast Top Chef – Clash of Champions’, live on April 20. The great winner of Top Chef 2015 will compete against Pierre Augé, on Monday April 20. Pierre Augé was the winner of the 2014 edition, which he won against Jean Imbert. 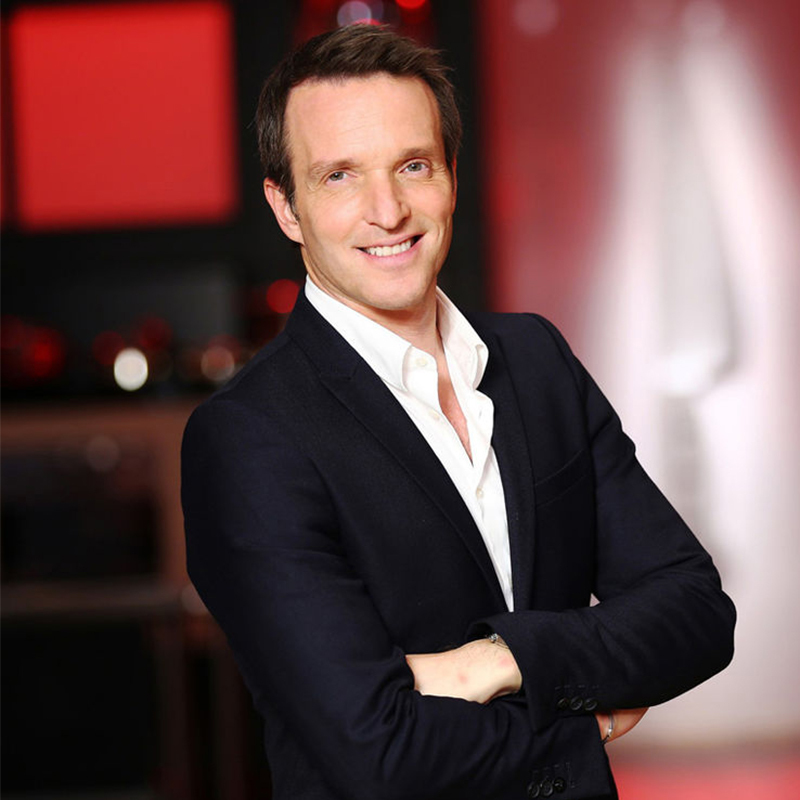 Still hosted by Stéphane Rotenberg, the “Champions’ clash 2015” comes back live, still on M6. Both candidates will have to compete on a complete menu, composed with the most consumed products in France: a first dish with carrots, a second dish with cod and a desert with pears. The same four judges of Top Chef will have to evaluate each dish and grade whichever one they prefer. All the while, the public will have its say in the decision. Viewers are going to be the fifth jury and will vote for their favourite dish. The winner of the show will get a trophy and €10 000. Melting Pot of the best expressions of Norbert Tarayre.